Michelino Bisceglia is a film composer. His soundtrack for the film Marina won a World Soundtrack Award in 2014. He also orchestrates and conducts soundtracks for other film composers. 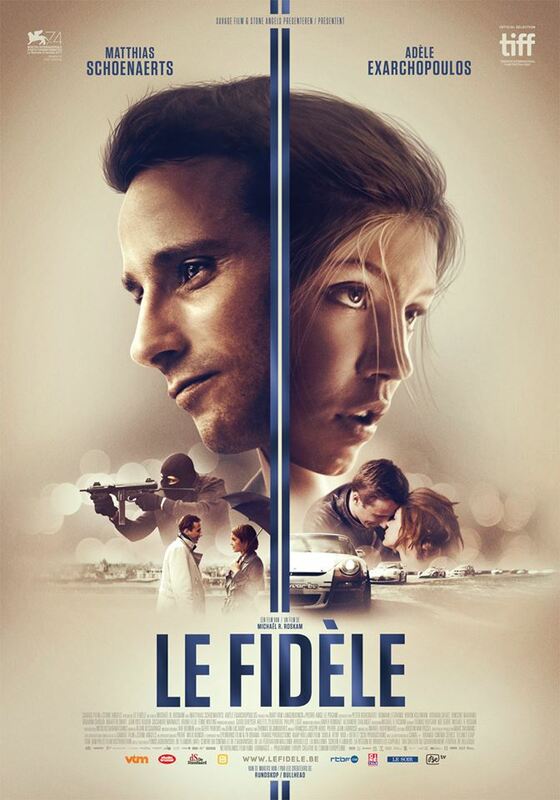 Music composed and arranged by Michelino Bisceglia. Recordings at Tom-Tom Studio (H) recorded by Tamas Kurina & Studio Crescendo (B) recorded by Pino Guarraci. Assistant recordings by Eric Davids. Music composed, arranged and conducted by Michelino Bisceglia. Orchestra contractor by Luk Callens for Catalpa Productions. Recordings at Galaxy Studios (B) recorded by Patrick Lemmens & Studio Crescendo (B) recorded by Pino Guarraci. Pro Tools Tobias Hess, Assistant recordings by Eric Davids. Mixed by Patrick Lemmens. All music composed by Michelino Bisceglia and Buscemi. Orchestrations and conducted by Michelino Bisceglia. Recorded at Galaxy Studios by Patrick Lemmens. assistant recordings by Tobias Hess. All music composed, arranged and conducted by Michelino Bisceglia with the Brussels Chamber Orchestra. Recordings at Studio Crescendo by Pino Guarraci. Assistant recordings by Eric Davids. Music composed by Raf Keunen. Orchestrated and arranging by Michelino Bisceglia, recordings at Tom-Tom Studio (H) by Tamas Kurina. 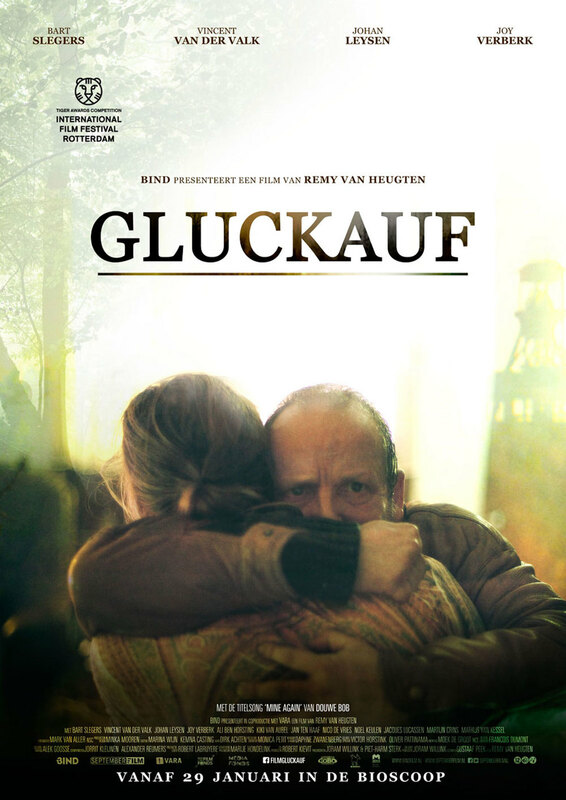 Music composed by Jorrit Kleijnen and Alexander Reumers. Orchestration and conducting by Michelino Bisceglia. Orchestra recordings at Tom Tom Studio (H) by Tamas Kurina. Music composed by Hans Helewaut. Orchestration and conducting by Michelino Bisceglia. Orchestra recordings at Galaxy Studio (B) by Patrick Lemmens/ Studio assistant by Tobias Hess. Orchestra: Brussels Philharmonic. Music composed by Jorrit Kleijnen and Alexander Reumers. Orchestration and conducting by Michelino Bisceglia. Orchestra recordings at Galaxy Studio (B) by Patrick Lemmens/ Studio assistant by Tobias Hess. Music composed by Jorrit Kleijnen and Alexander Reumers. Orchestration and conducting by Michelino Bisceglia. Scoring Session Midden in de Winternacht at Galaxy Studio (B). Recorded by Patrick Lemmens. Music Composed by Matthijs Kieboom. Orchestrations and conducting by Michelino Bisceglia with the Brussels Philharmonic. Recording at Galaxy Studios by Patrick Lemmens. 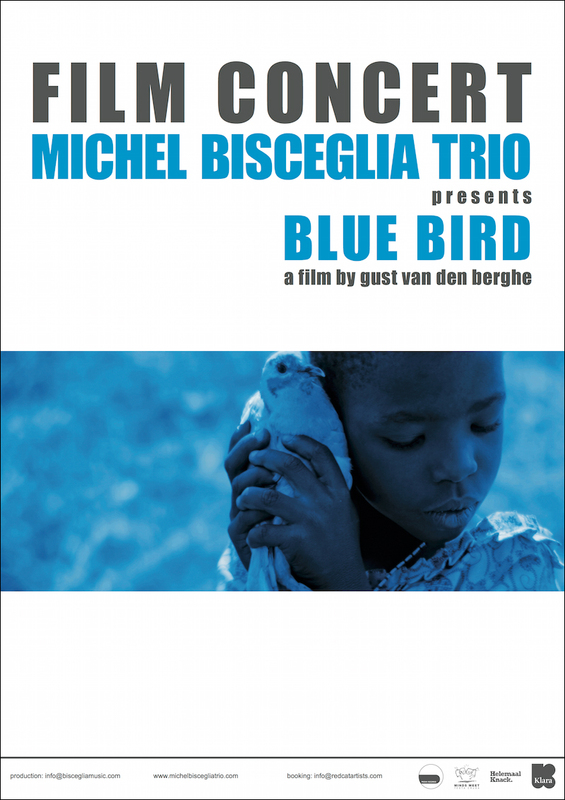 In 2010 Michelino Bisceglia was asked to compose the soundtrack for the film Blue Bird by director Gust Van den Berghe. 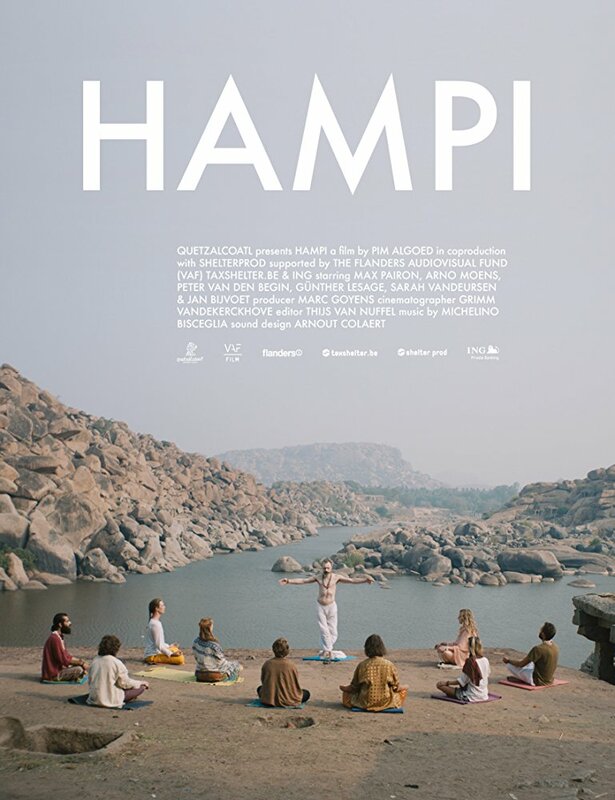 In 2015 he created an alternative soundtrack for this film, for a film concert tour with his jazz trio. With this new soundtrack the trio kept to the course they had set before, steering away from traditional jazz. As a result the focus shifts to cinematic passages which create space for long spun-out melody lines and ingenious harmonic themes. The music for this film concert was also recorded on a studio album.